The Nugget by Artery Vapor is back again with marvelous upgrades! 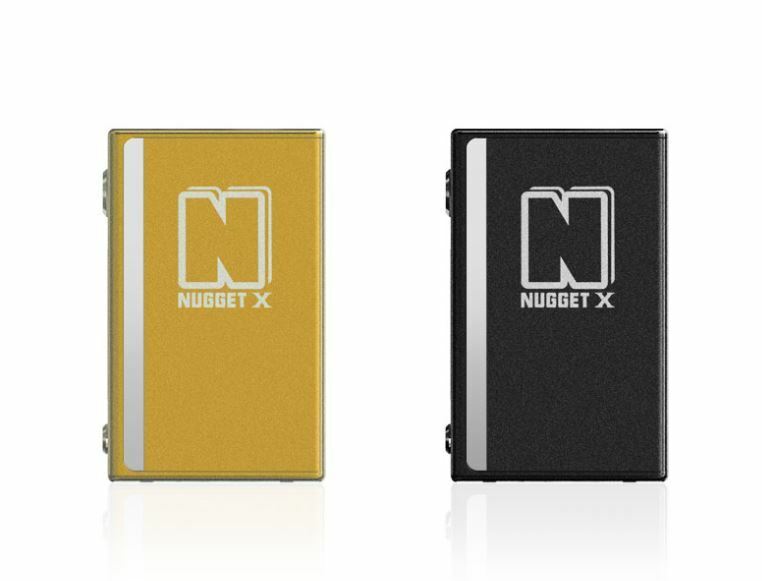 Its most extraordinary upgrade is the battery capacity, the Nugget X offers 100% more battery capacity than the original Nugget and 33% more than the Nugget V2, while still maintaining a compact size! Some other amazing upgrades include a larger display screen, more intuitive interface, quick charge technology, and upgradable firmware. The Artery Nugget X features one of the greatest size to performance ratios currently available, portability and performance go hand in hand with the Nugget!